To celebrate their inaugural Antarctic season using the Chilean gateway of Puerto Williams, Aurora Expeditions are offering guests aboard their small ship expeditions all manner of complimentary inclusions. Aurora passengers currently enjoy all shore excursions, landing fees, gumboot hire and an educational program presented by expert guides as part of the voyage price; however to celebrate the launch of their Chilean gateway, Aurora have added numerous complimentary additions. These include a stylish new polar jacket to wear on the icy continent and take home after the trip and a hardback photo journal to remember the voyage through daily accounts and beautiful photographs, providing the perfect memento of their Antarctic experience. 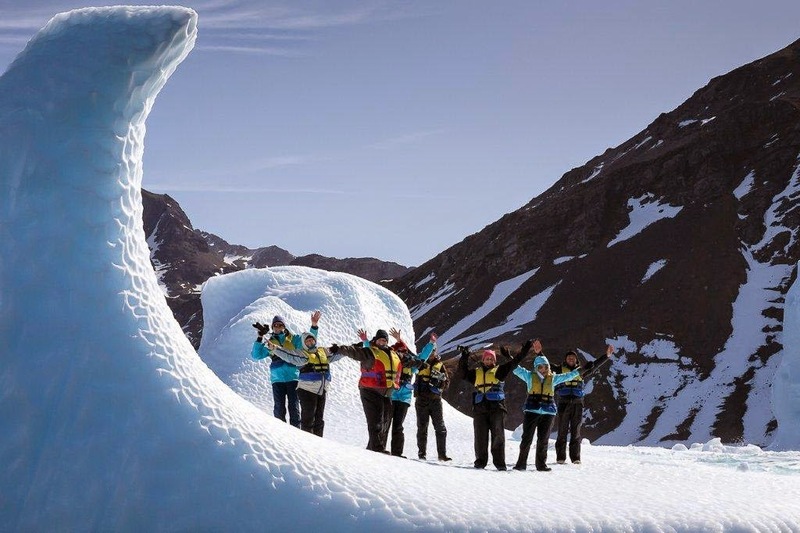 As the pioneers of many adventure activities in Antarctica, Aurora offer a range of activities includingscuba diving, polar snorkelling, kayaking, photography, camping and ice climbing. Free inclusions will also be offered throughout the newly launched 2015-16 Antarctic season, click herefor voyage dates and prices. Prices for the 2014/15 Antarctic season start from US$7,100 per person based on a triple cabin for a 10 day cruise including one night’s accommodation in Punta Arenas. For more information call Aurora Expeditions on 1800 637 688 or +61 (0) 2 9252 1033.